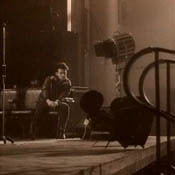 The Unforgettable Fire was U2's first studio collaboration with Brian Eno and Daniel Lanois. 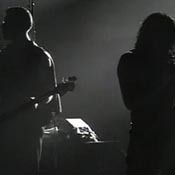 There were several significant re-issues including one in October 1996 as part of the Island Master series and one as part of the MFSL Ultradisc series in both the 12" vinyl and 5" CD formats with a slightly longer version of 4th Of July. Other unusual releases from around the world included a Mexican release on the Bertelsmann label as part of the Rockollector series. And, in Australia, the 12" vinyl version was packaged with a bonus stickered 12" of Two Hearts Beat As One (extended)/New Year's Day (edited Version)/Two Hearts Beat As One (4.24). The album peaked at No.1 on both the UK and Australian album charts. In the US, it peaked at No.12 on the album charts and No.39 on the Top Pop Catalog Albums chart. The album was certified multi-platinum by the RIAA with 3 million units sold. 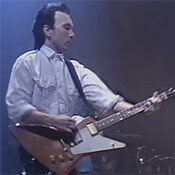 Meanwhile, in Switzerland, The Unforgettable Fire reached No.24 on the album charts and stayed in the charts a total of 3 weeks. It was also selected as Best Album at Ireland's Music Industry Awards and in the Hot Press Reader's Poll, it was voted the No. 1 album by readers. We were like a band just starting out.. The Unforgettable Fire re release..
An impressionist painting by the doggone hippie Eno? Ha..ha.. Well, I love it! …and if the mountains should crumble Or disappear into the sea Not a tear, no not I. 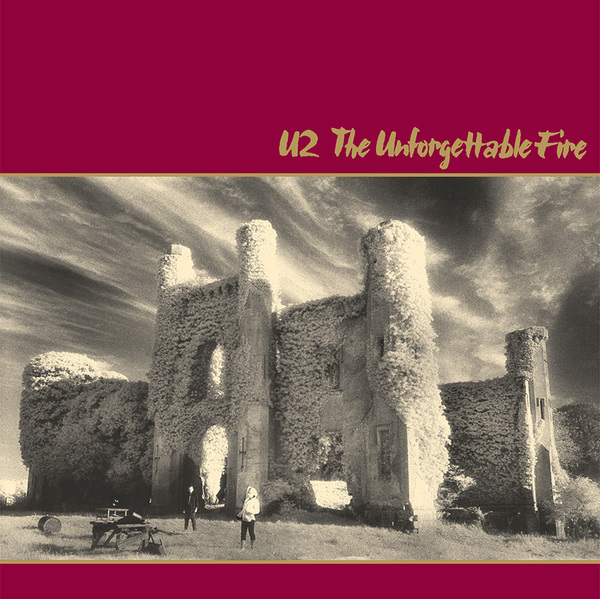 The albume the unforgettable fire Got me hooked to u2. The song named after the album might have been the main reason for my love of this group of mysterious lads. Unforgettable Fire album, to me. Unforgettable Fire' Album, this is the band and their fourth album. ' Sleep sleep tonight and may your dreams be realised (MLK),it is shadow and light, 'Coca-cola, football radio, radio, radio, radio, radio, radio.' (Promenade) offset in evidence. Sweet guitar sound, thougtful rithme of bass guitar, drums in prompt research. ' Pride'! ,there is a strong go up and echoes of fightings, and drums underlines this with a tough beat,' One man comes in the name of love' and rebellion bursts ''Throw your life away Such a nice day Let it go( Wire). ' If I could, yes I would' ( Bad), tones are softly lowered, sometimes, nuances are enriched and the way is found back ' I am wide awake ( Bad) ,'Sky, it's a blue sky ( Indian Summer Sky). 'And still we run, we run and don't look back' ( a sort of homecoming). In this album with a foot forward there are specific enviroments with special carpets of sounds just like in ' Elvis Presley and America', The Unforgettable Fire' and 4th of July. 'Stay this time, stay tonight in a lie. Ever after is a long time.' 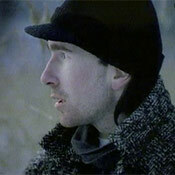 ( The Unforgettable Fire). Also in this remastered album there are songs not previously released , ' Disappearing act' ,with a singular construction of the song, voice and guitar that seems so distant, amazing wise lyrics and ' Yoshino Blossom'. A 21th century song. This show started a life-long passion for concert going! I saw it in Pittsburgh, PA-it was so incredible! I loved A Sort of Homecoming!!!!!! Thanks U2!! !